Demi Swain graduated from the University of Notre Dame Australia with a Bachelor of Laws and Bachelor of Commerce (majoring in Human Resources) in 2017. 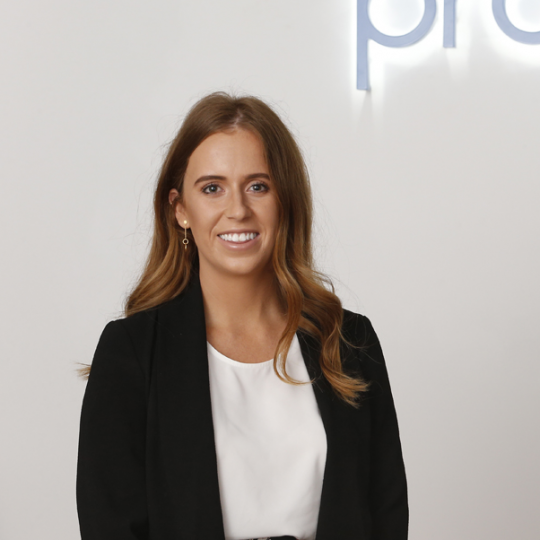 Demi has gained experience working in a number of boutique law firms in Western Australia. She has developed a particular passion for dispute resolution, employment and construction law. During her time at university, Demi was a finalist in the Notre Dame Law Student Society client interview competition and received awards in both Strategic Management and Employment Law. Demi was admitted to practice in the Supreme Court of Western Australia in 2018. She has a strong interest in social justice and assists with the Subiaco Justice Centre Inc., an emerging Community Legal Centre. She is also a Junior Member of the Law Society of Western Australia for 2019.